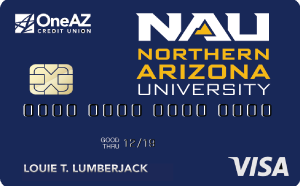 As an NAU alumnus, you’re invited to set sail with fellow Lumberjacks and friends. 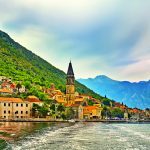 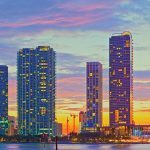 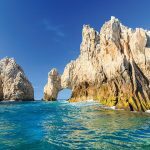 NAU’s benefit partner, Go Next, offers NAU alumni discounts on a variety of trips throughout the year. 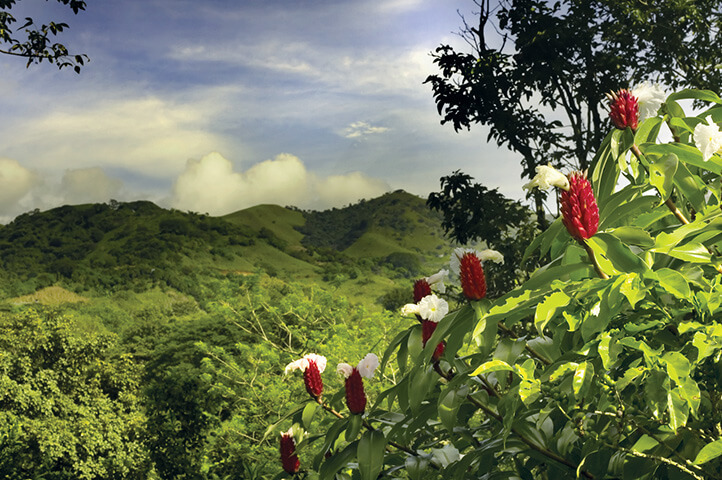 Adventure awaits you! 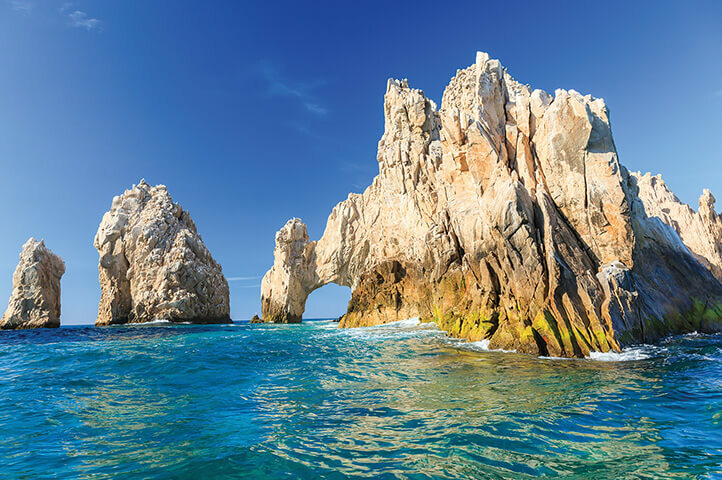 View Cabo San Lucas’s beautiful rugged coast and Acapulco’s bay with fellow Northern Arizona University alumni. 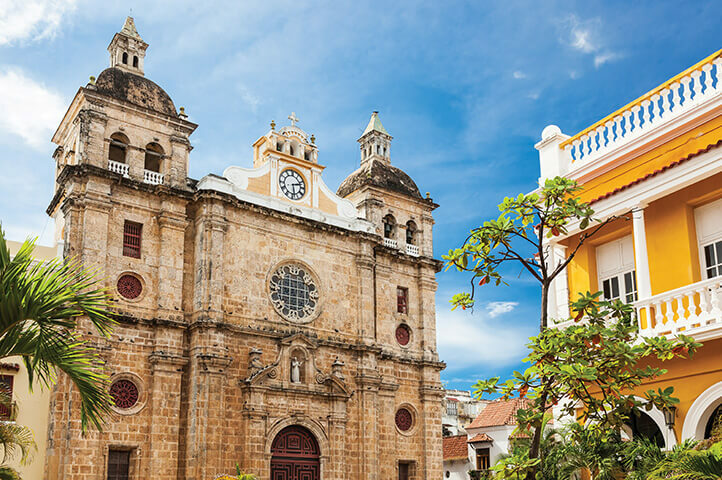 Embark on a luxury cruise aboard Regatta as you explore Puerto Quetzal’s colorful surroundings, relax on Corinto’s white-sand beaches, taste fresh seafood in Puntarenas, explore Cartagena’s renowned historical attractions, and uncover the depth of Havana’s history. 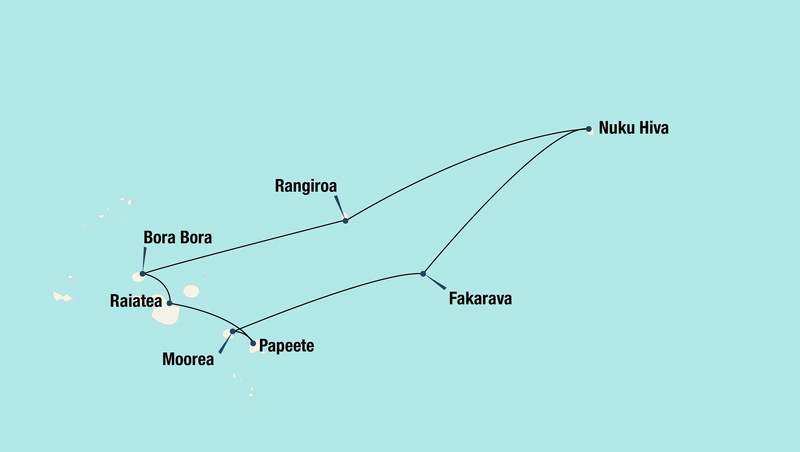 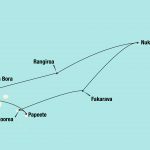 April 1 – 17, 2019 (16 nights aboard Regatta). 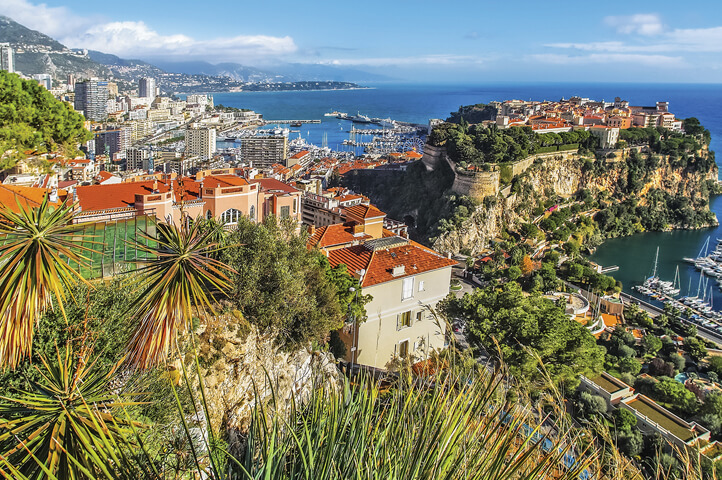 From $3,899 per person, double occupancy (airfare included from select cities). 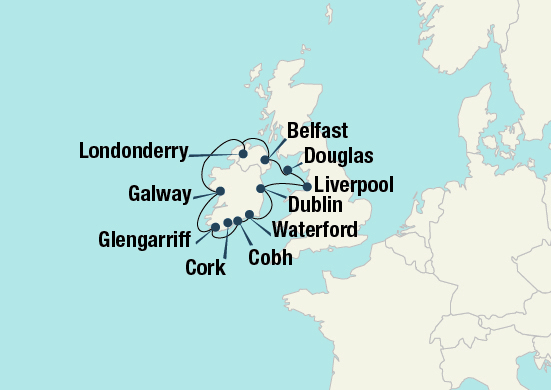 More information can be found in the detailed itinerary. 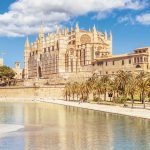 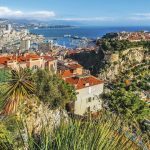 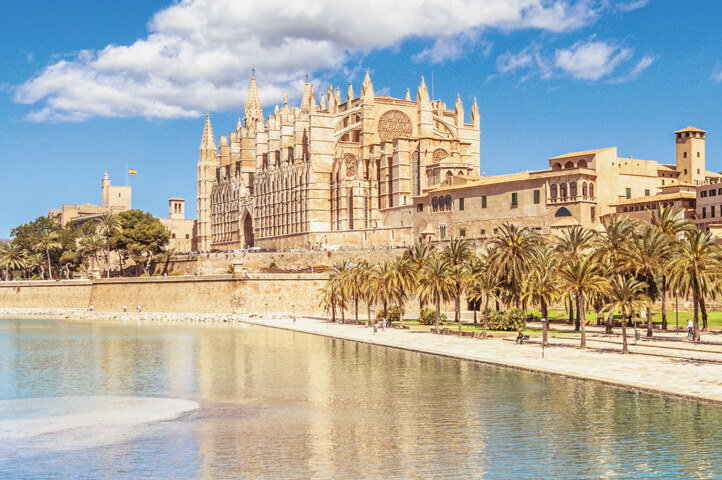 Along with fellow NAU alumni, take in Palma de Mallorca’s impressive architecture and views of historic Marseille, visit Monte Carlo’s famous extravagant casino, relax on Antibes’ natural-sand beaches, discover Ajaccio’s Napoleon relics, and taste Livorno’s renowned fresh seafood. 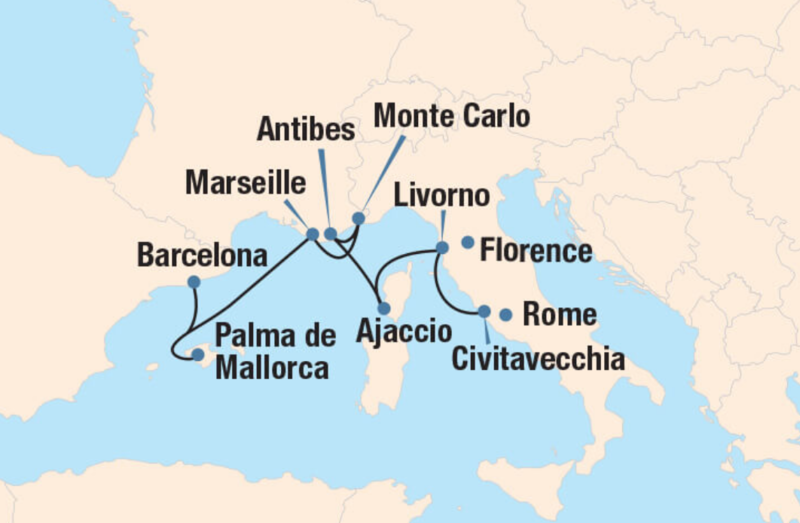 June 15 – 23, 2019 (7 nights aboard Riviera). 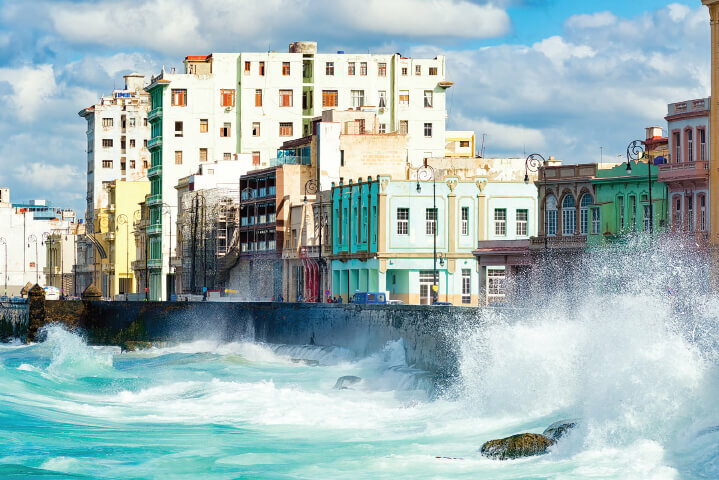 From $2,799 per person, double occupancy (Airfare included from select cities). 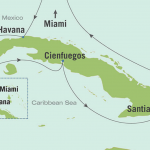 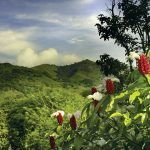 Discover the true depth and beauty of the once-forbidden island nation of Cuba. 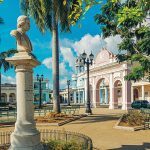 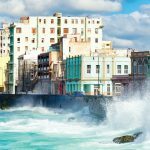 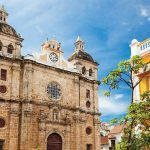 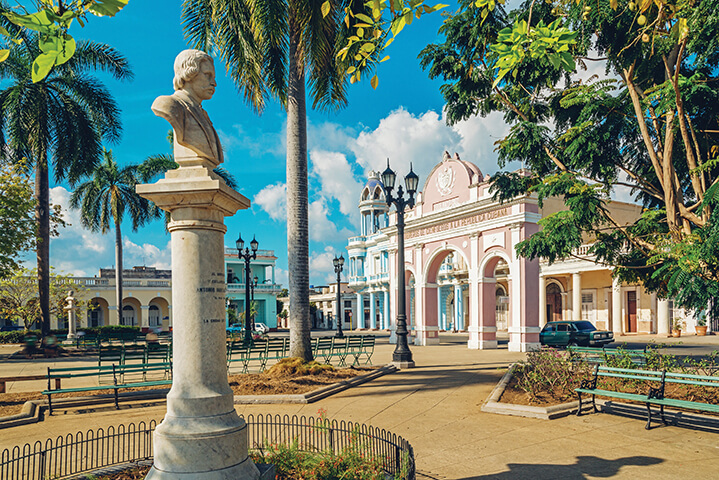 You and your fellow NAU alumni will experience Havana’s old-fashioned aesthetic, be enchanted by Cienfuego’s French spirit and uncover Santiago de Cuba’s rich heritage. 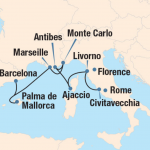 October 4-12, 2019 (7 nights aboard Insignia). 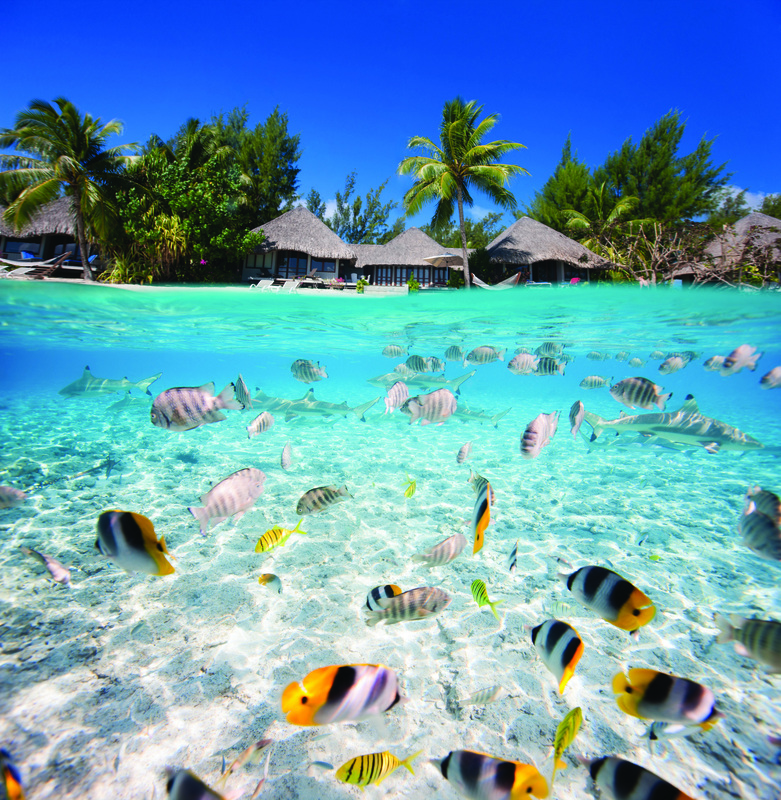 From $2,299 per person, double occupancy. 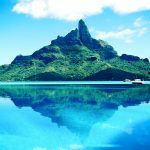 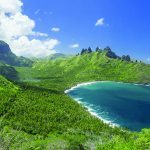 Explore French Polynesia, renowned for its vivid colors, serene beaches, and laid-back lifestyle, on this impressive ten-night voyage onboard Oceania Cruises’ elegant Regatta. 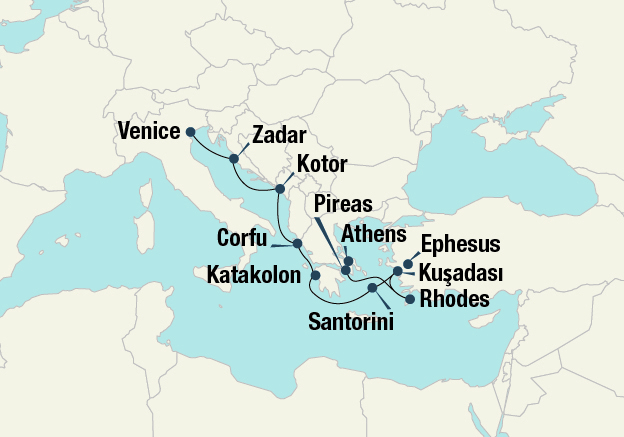 March 5-15, 2020 (9 nights aboard Regatta). From $4,299 per person, double occupancy. 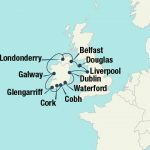 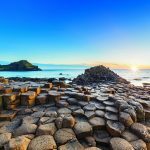 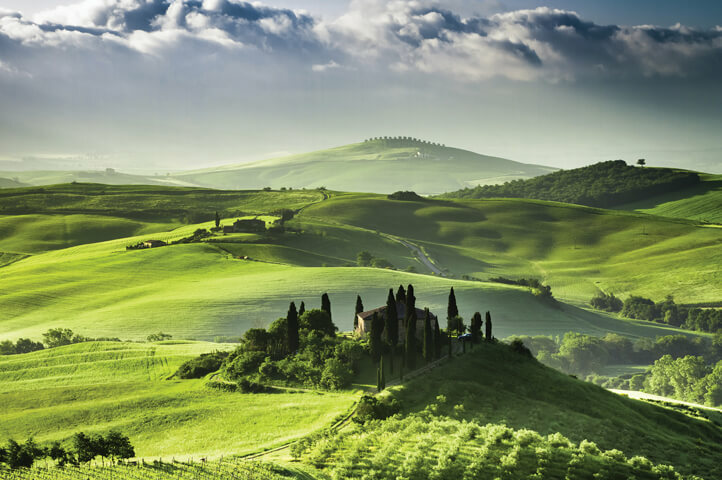 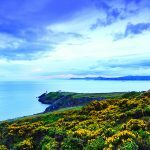 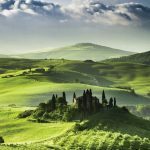 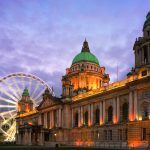 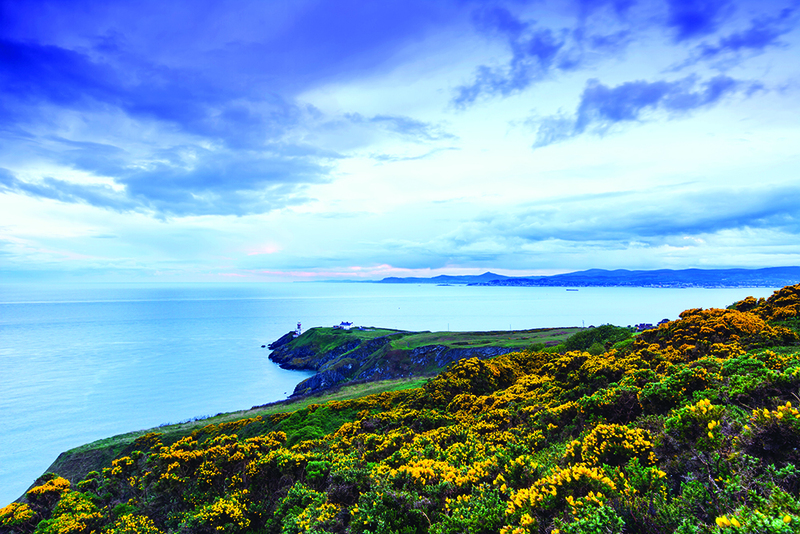 Discover the lush landscape and fascinating heritage of Ireland aboard Oceania Cruises’ Nautica on this spectacular ten-night cruise. 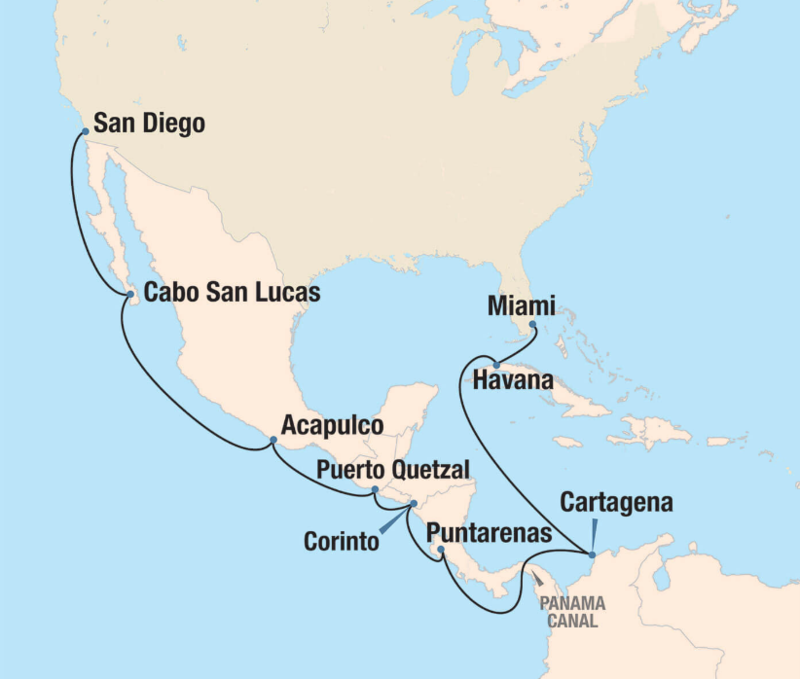 July 12-22, 2020 (9 nights aboard Nautica). 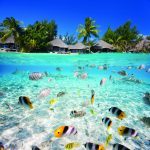 From $4,399 per person, double occupancy. 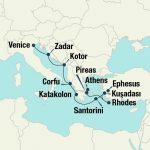 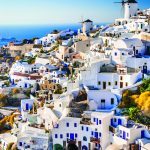 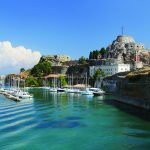 Explore the coastal cities of the eastern Mediterranean on this remarkable nine-night cruise aboard Oceania Cruises’ Marina. 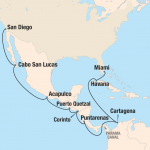 October 15-25, 2020 (9 nights aboard Marina). 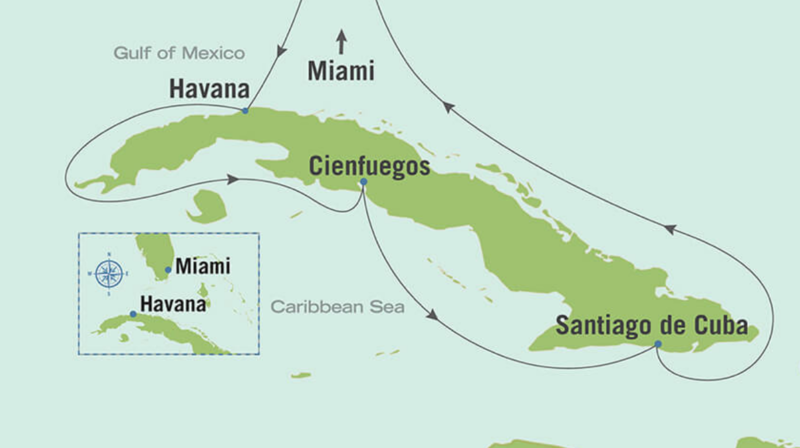 From $2,799 per person, double occupancy.